Sticky notes made their debut with Windows Vista and since then became one of the favorite features of Windows users. For those of you who have been unaware of this feature, Sticky Notes are small yellow or differently colored squares that you can type text into and place them on your desktop to remind you of tasks you have to do; exactly like sticky notes in our real life. 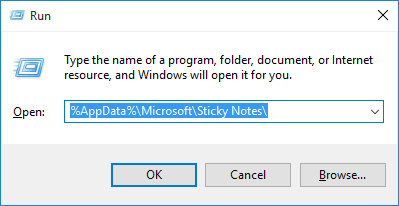 Sticky Notes are also present in Windows 10, 8 and 7. Here’s a sticky note for example. Notice the “X” mark on the top right corner of the Sticky Note? Clicking on this mark will not only remove the sticky note from your desktop but will do away with the note and its content for good. The note is now deleted. Fortunately, Windows allows you to recover these deleted sticky notes. How? Let’s find out. Press the “Windows + R” key simultaneously to open the Run command box. You will then be taken to the “Sticky Notes” folder where a single file named “StickyNotes” in .SNT format will be present. Right-click this file to open it with MS Word. 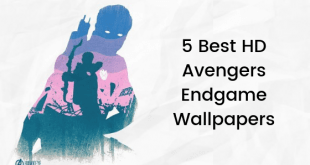 Scroll the file and towards its end, you will find the text from the deleted sticky notes. 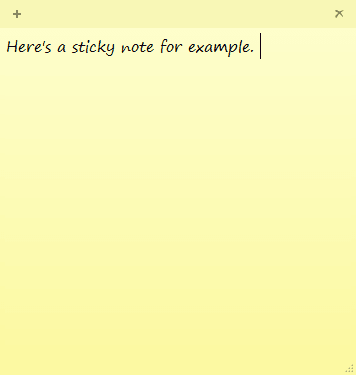 You cannot actually restore the deleted sticky note but you can copy the text from here and paste it in a new sticky note. 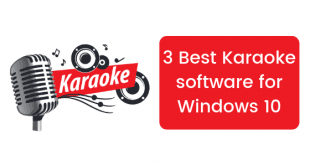 Also, we recommend using the Microsoft Word to open the file rather than notepad. 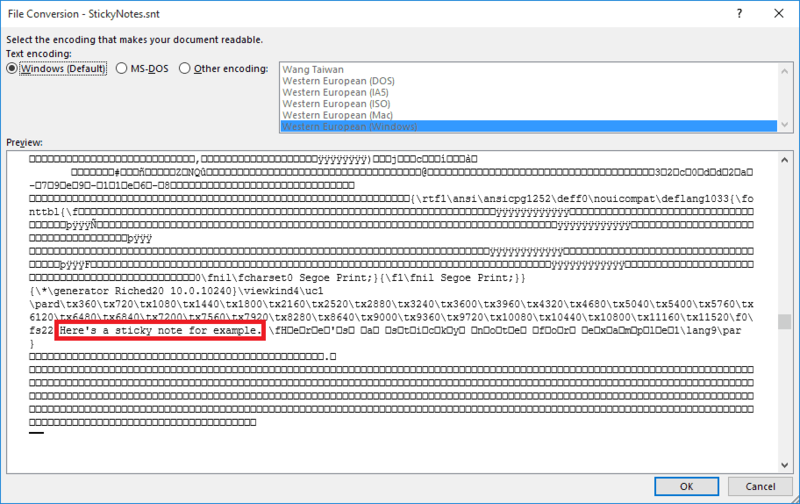 If you try to open the file using notepad you might not be able to see the deleted text. So this was our tutorial on how to recover deleted sticky notes in Windows 10, 8 or 7. If you have any doubts or queries, feel free to drop a comment below. 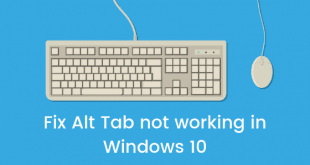 Do check out our site for more Windows 10 related tips and tricks.